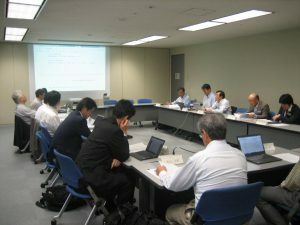 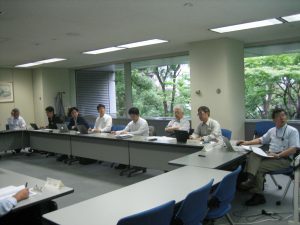 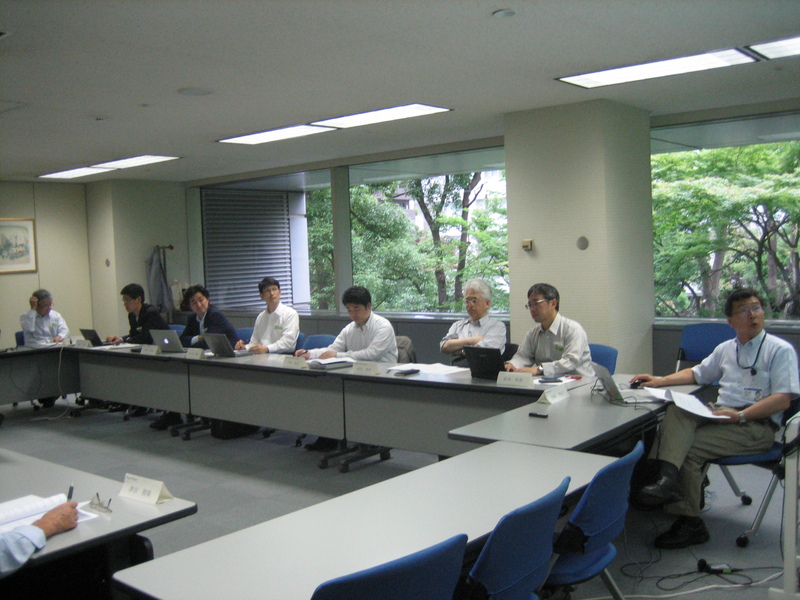 The 2016 Second Meeting of Tokyo Section Executive Committee was held on Thursday, June 16, from 3:00 p.m. at NEC , Tokyo. 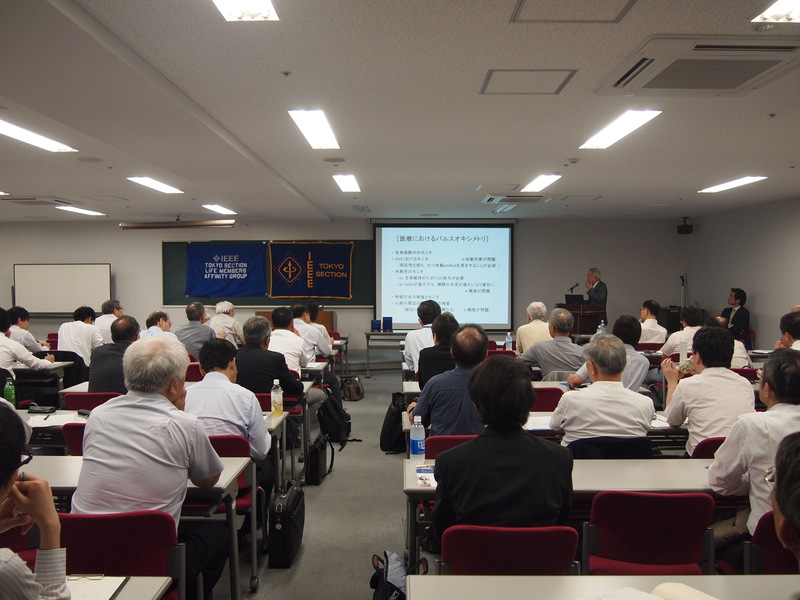 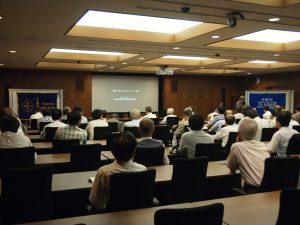 The 2016 Fourth Lecture of IEEE Tokyo Section was held on June 22, 2016, at Kikai Shinko Kaikan with 56 participants. The lecturer was Dr. Takuo Aoyagi, Senior Manager, The Aoyagi Research Laboratory, Nihon Kohden Corporation, recipient of “2015 IEEE Medal for Innovations in Healthcare ”. 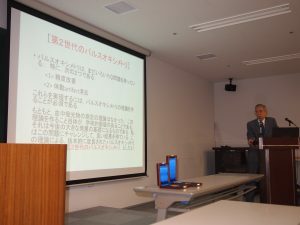 The lecture was entitled ” Discovery of the principle of the pulse oximetry, and its contribution on the medical care “. 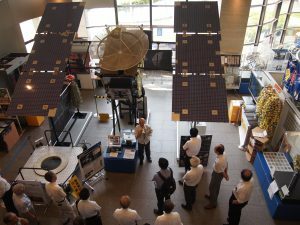 LMAG Tokyo held the JAXA Tour on July 14th, 2016, with 56 participants. Just after the tour, the lecture meeting was held with 68 participants. 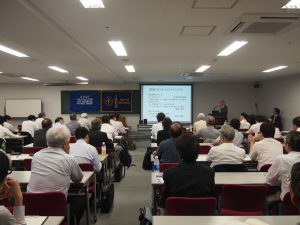 The lecturers were as follows.